This is the tale of a self-taught man, who found his path and passion since his early childhood, in the family’s restaurant. 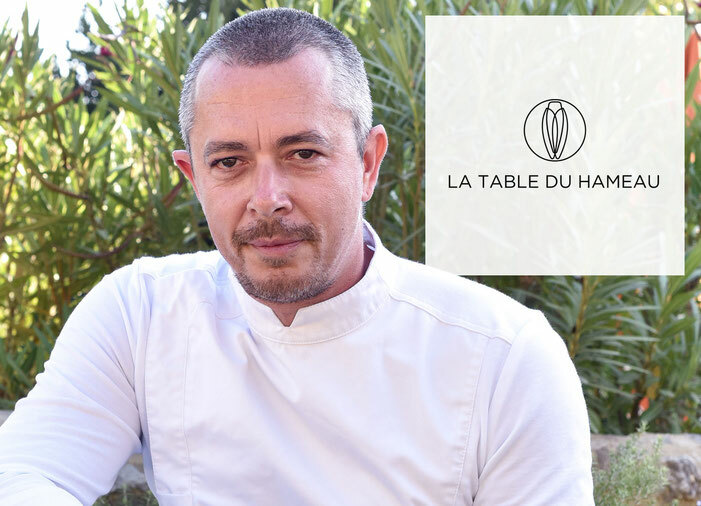 This happy man is now the chef of La Table du Hameau. Well, autumn at the Hameau should be rich in culinary emotions.